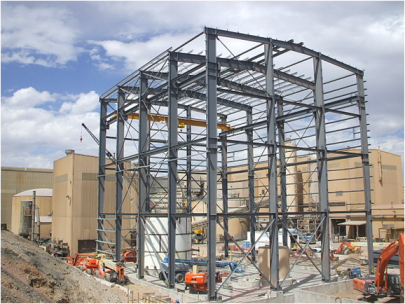 HE completed the Detail Engineering for a new filtration plant in Northern Nevada. 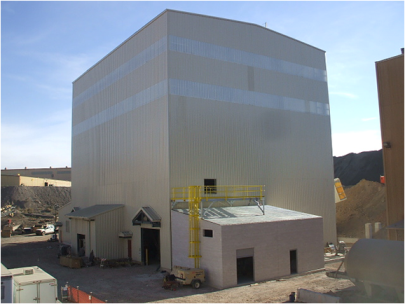 The filtration plant was designed to double the concentrate production of the mine. 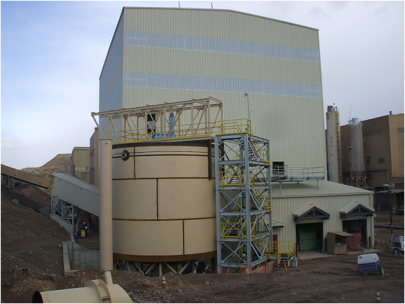 HE designed the installation of a new concentrate thickener and two new filter presses to increase output of Client’s existing gold Circuit. HE designed three conveyor systems. 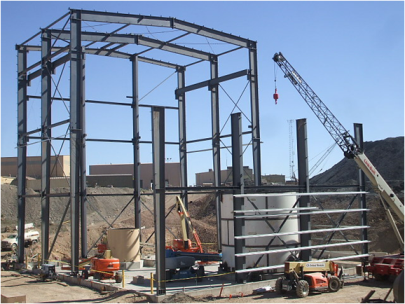 Included in this design was HVAC of the whole facility which consisted of packaged unit and forced air heaters along with large scale ventilation fans. Additionally, HE designed all of the piping of both slurry and water. This included analyzing the systems for new pumps, as well as examining the feasibility of utilizing existing pumps. 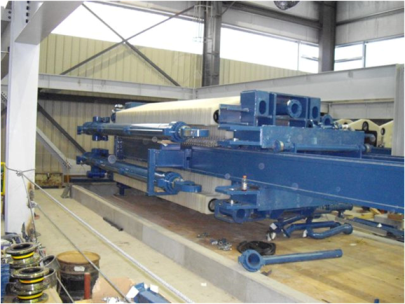 HE also aided in the specification and procurement of all equipment for this project.